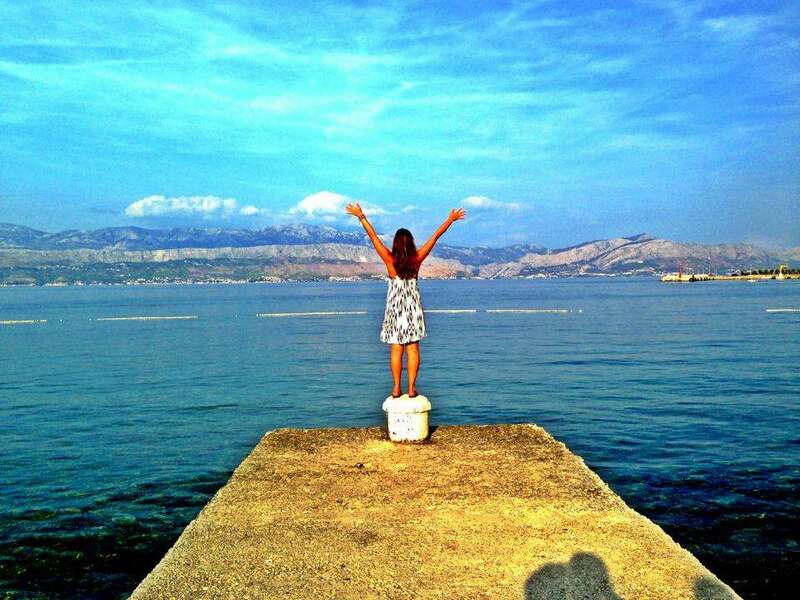 Pack your sense of adventure this summer and explore Croatia, one of Europe’s hottest off-the-beaten-path destinations! 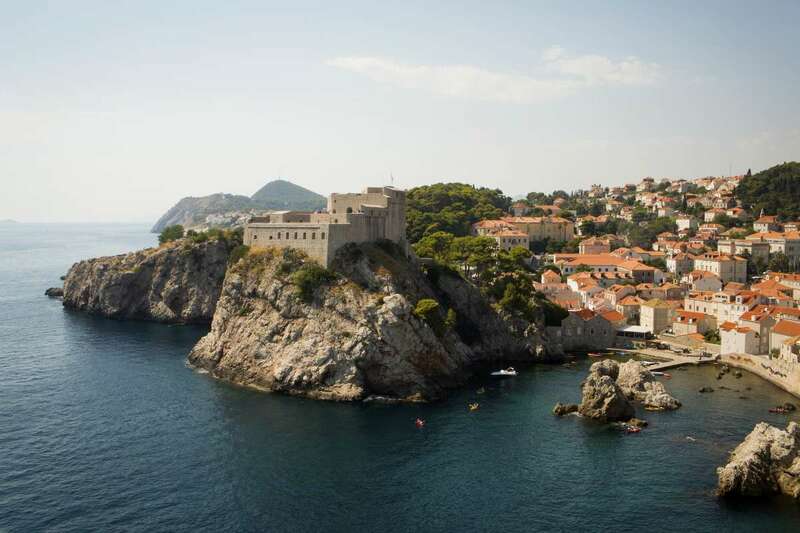 You’ll experience the very best this country has to offer, from the breathtaking Krka Waterfalls in the north to the incredible walled city of Dubrovnik in the south. 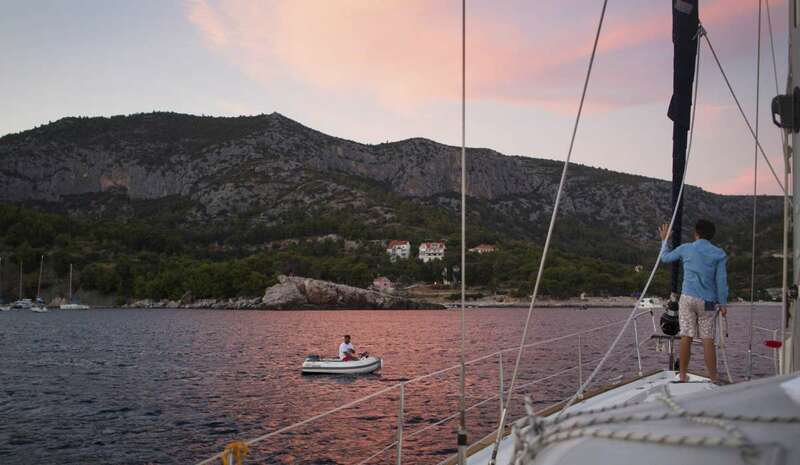 What better way to enjoy your summer vacation than by cruising from island to island in the Adriatic sea on your own sailboat? We’ll begin by island-hopping on our private boat, your home for the first week of the trip. 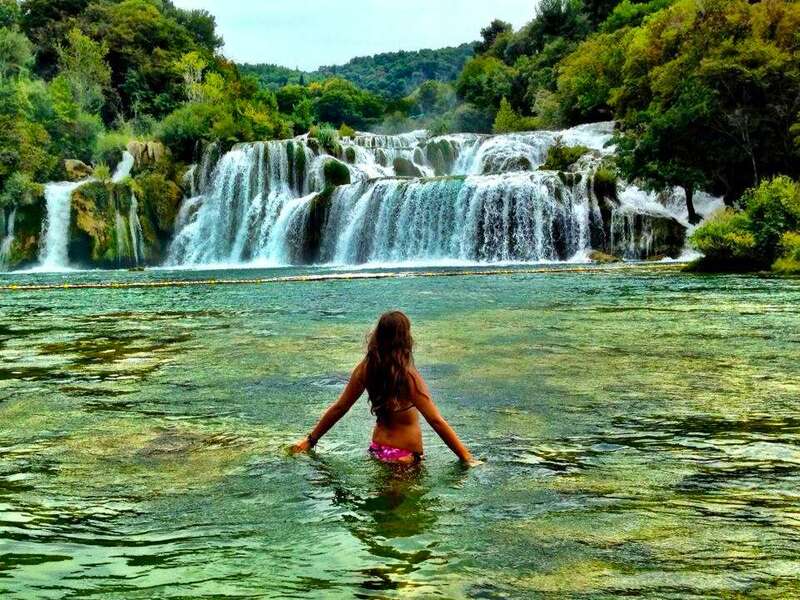 Throughout the trip we’ll take several excursions ashore to check out Croatia’s impressive natural scenery, like the turquoise lakes and rushing waterfalls found in its protected national parks. 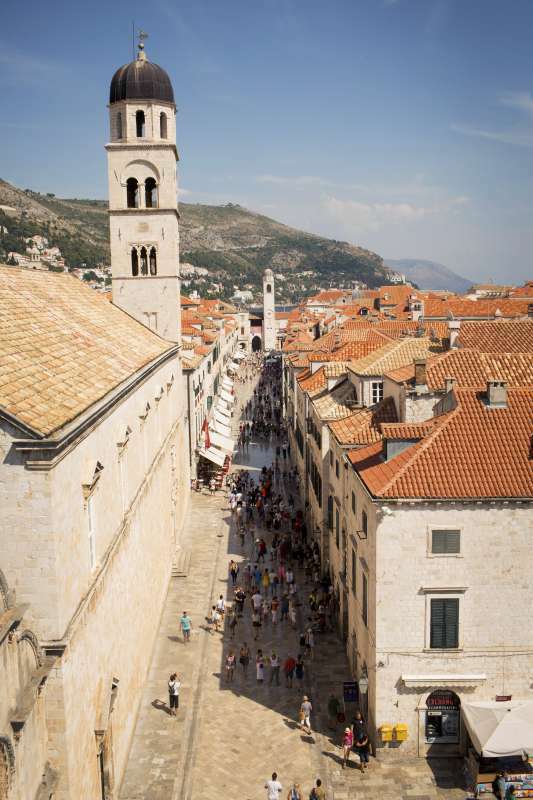 Finally, we’ll wrap up this trip of a lifetime in picturesque Dubrovnik, where you’ll explore the cobblestoned streets, relax on the beach, and even have the chance to take a Game of Thrones tour to see where the series was filmed. What are you waiting for? 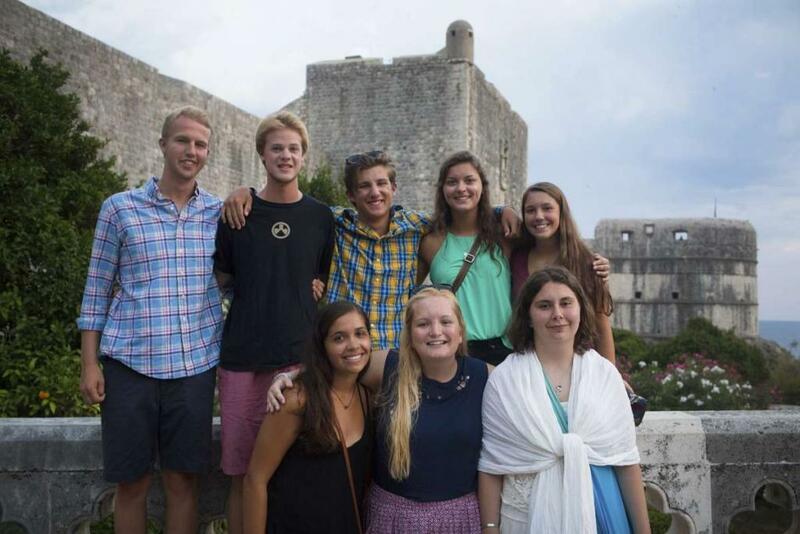 Come discover Croatia for yourself this summer with Travel For Teens! Welcome to Croatia! 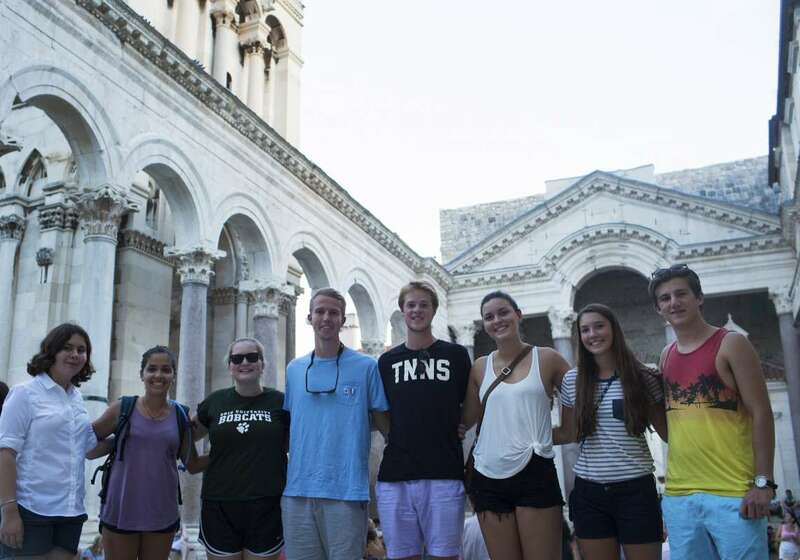 Our first stop is the ancient city of Split, founded by the ancient Greeks and home to the ruins of Roman Emperor Diocletian’s grand palace. Upon your arrival, you’ll head down to the port and get settled into the boat that will be our home for the next week. 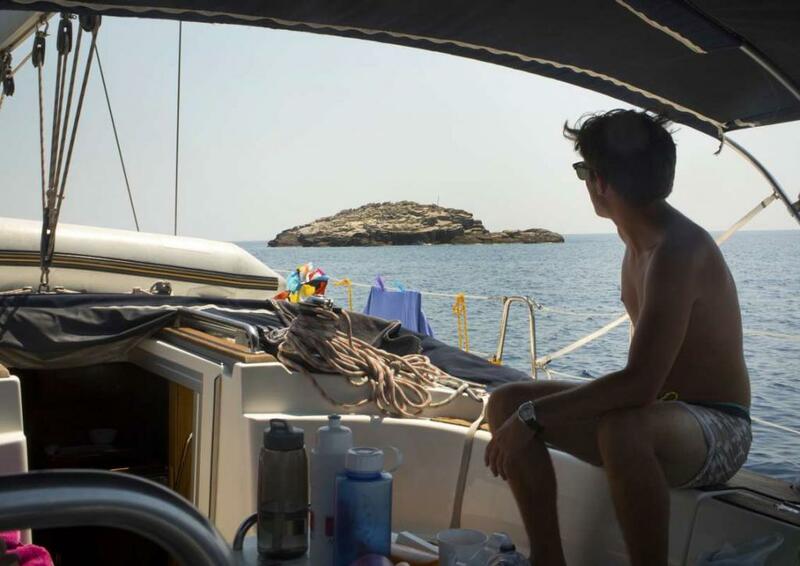 You don’t need any sailing experience to join this trip – you can either choose to relax and soak up the journey, or you can take the opportunity to learn the fundamentals of sailing from our professional skipper. You’ll spend the day gliding through aquamarine waters, stopping at secluded snorkeling spots and private beaches and a different island each night. 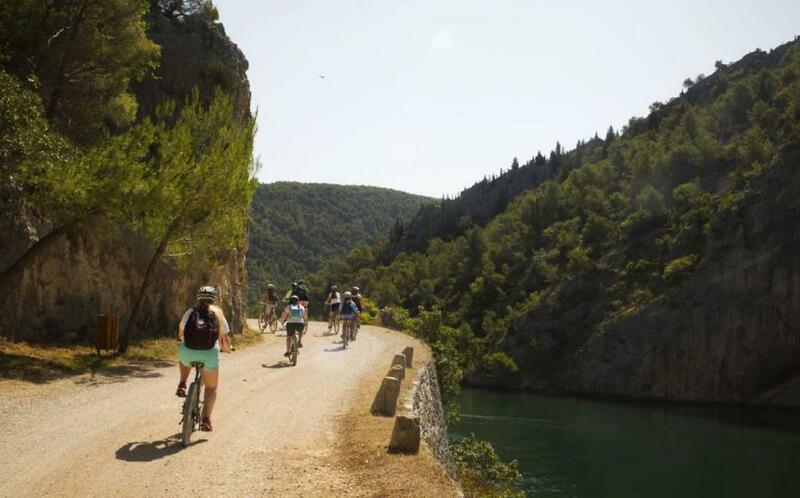 Have the time of your life soaking up the sun in the paradise of Brac, living a real life fairy-tale in Hvar, swimming in picturesque Krknjaši Lagoon and biking around fascinating Vis in St. George’s Bay. Once we’re back on dry land, see one of Croatia’s biggest cities, Split, surrounded by the ancient Diocletian’s Palace! Walk along the ramparts and gaze over the whole city, stroll along the seaside promenade, and do some souvenir shopping in the shops that adorn the winding cobblestoned streets. We’ll also take a guided tour from a local. 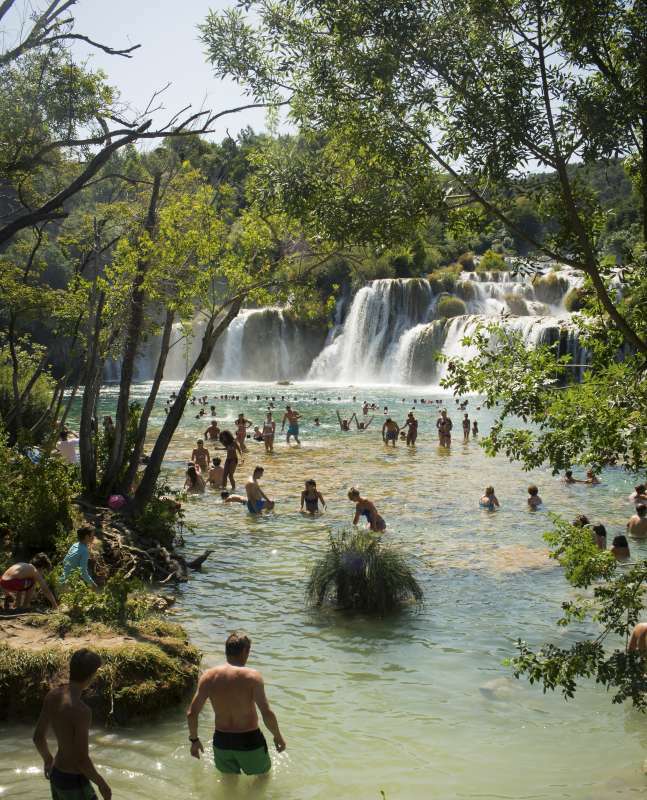 The next day, take a day trip to the spectacular Krka Waterfalls to bike the secluded trails around them, capping off the day with a dip in the crystal-clear water to cool off! We’ll also spend a morning on an adrenaline-pumping whitewater rafting adventure on the Cetina River, one of the most popular rivers in Europe for rafting. 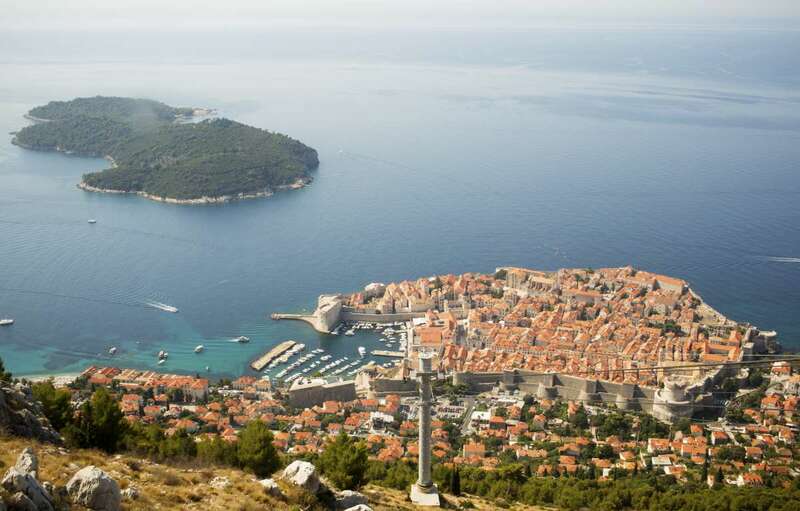 We’ll say goodbye to the north and head south to the ancient city of Dubrovnik, one of Europe’s most picturesque port cities. 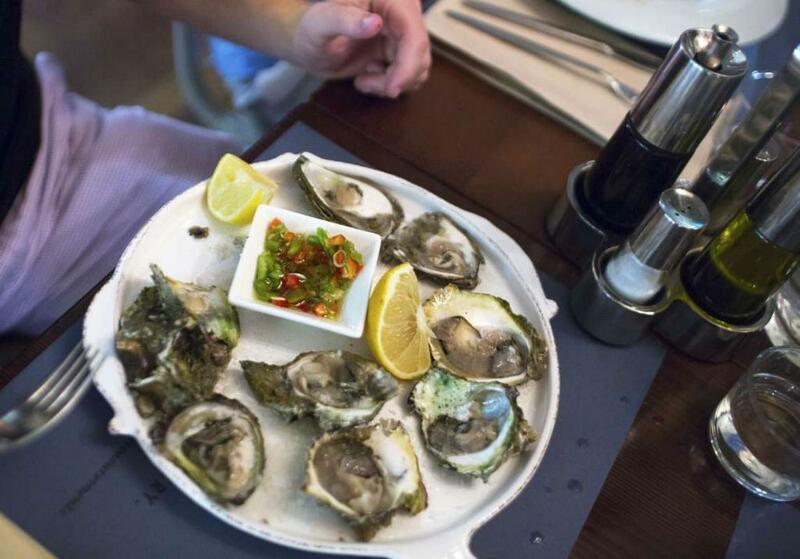 Relax on Banje Beach, shop the hip boutiques for souvenirs, and take in the laid-back Dalmatian culture. 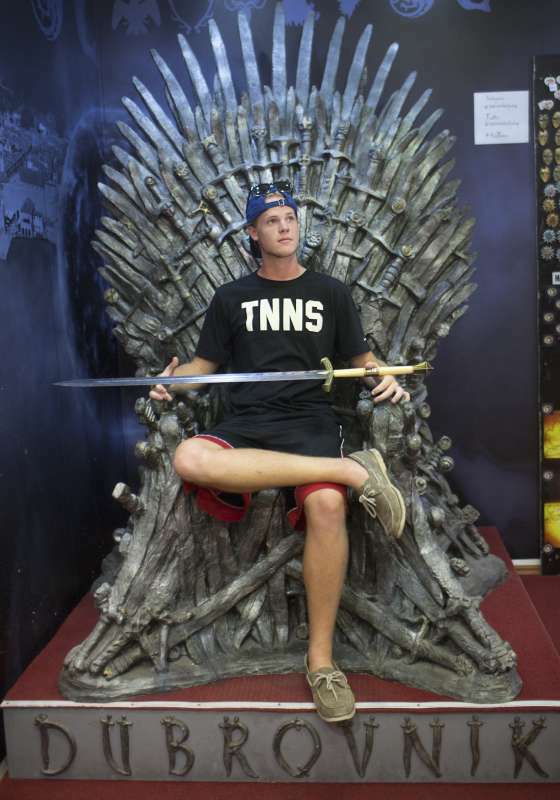 You can even choose to take a Game of Thrones Film Location tour and sit on the Iron Throne! On our final day in Croatia, take the ferry out to nearby Lokrum Island, where you can hike, relax on the beach, and even try stand-up paddleboarding. Top off this trip of a lifetime with a photo shoot of a breathtaking sunset from atop Mt. Srd. For most of the trip we will sleep on our own private sailboat(s). 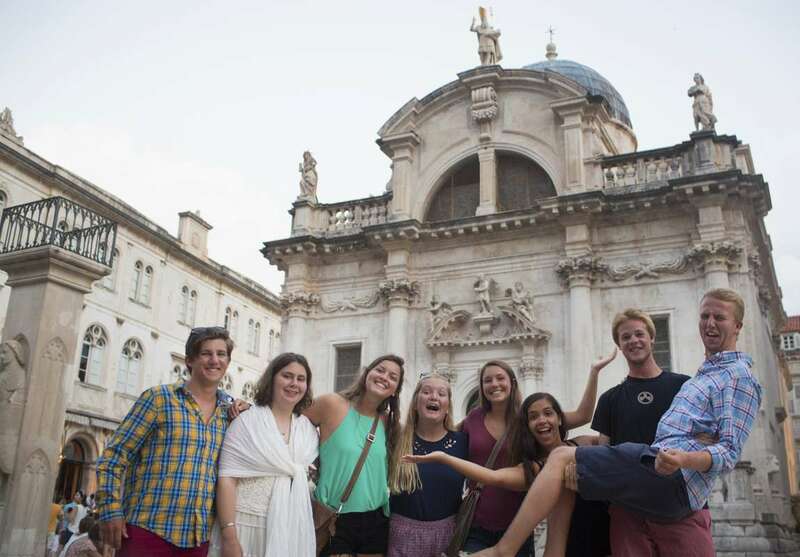 In Split we stay in one of the city’s top-rated family and youth hostels–don’t worry, all of our rooms are private just for our group. 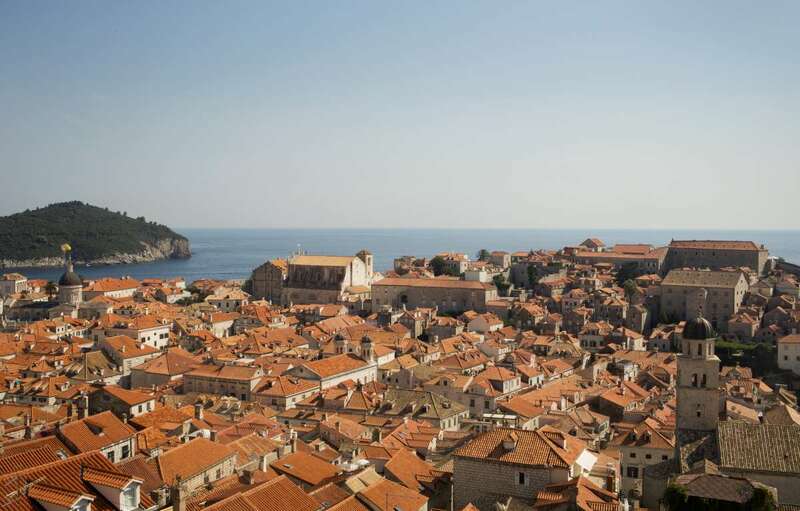 In Dubrovnik, we will stay in the Old Town. 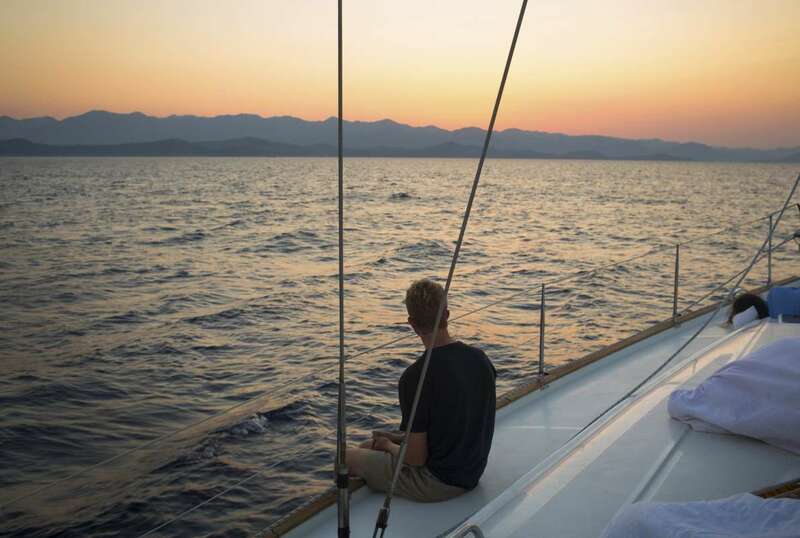 Students really like the cities and locations we visit, but it’s the freedom and carefree atmosphere of sailing along the Dalmatian coast they LOVE! Feeling the wind in their hair as the boat cuts through the water or lying on the deck at night under a canopy of stars, the gentle lapping sound of water against the hull of the boat, are just a few of the special moments that make this experience so wonderful. 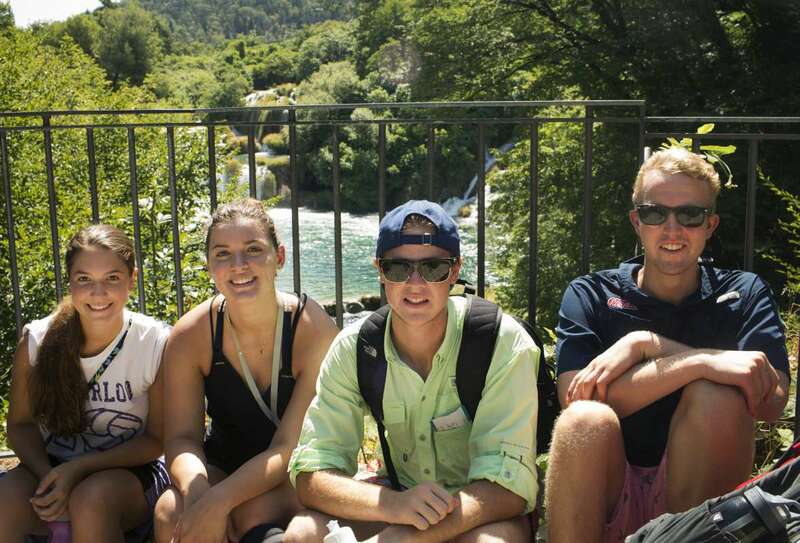 Small group sizes and private boats mean the trip is easily tailored to create a custom experience for the students. We pride ourselves on giving each and every student a unique experience they couldn’t get anywhere else! 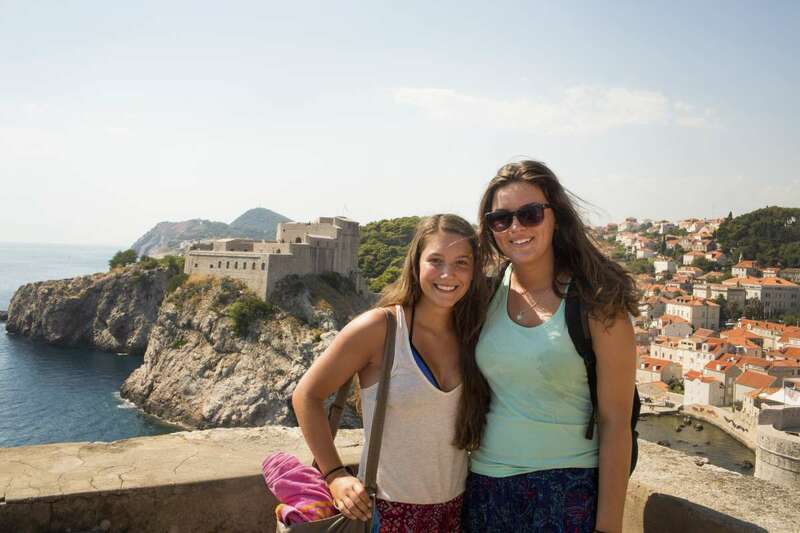 "Before I went on this trip I knew nothing about Croatia. I was mainly going on this trip cause the idea of spending a week on a boat island hopping sounded nice and relaxing. It most certainly was but Croatia has so much more to offer than that. Every island offered something new and unique. I never thought I'd be in a Cold War nuclear bunker on the same island they filmed Mama Mia two at yet there I was. 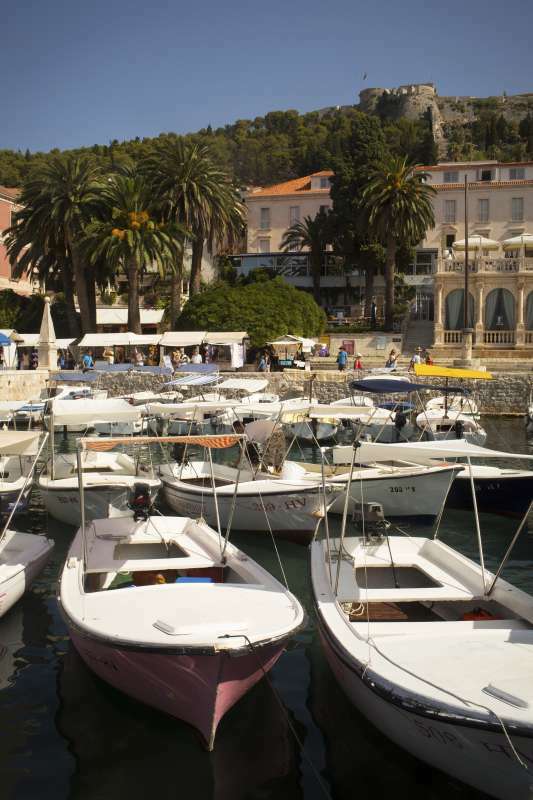 The islands are just beautiful and offer the best of Eastern European culture. Additionally, if you are a Game of Thrones fan this trip is a must for you. 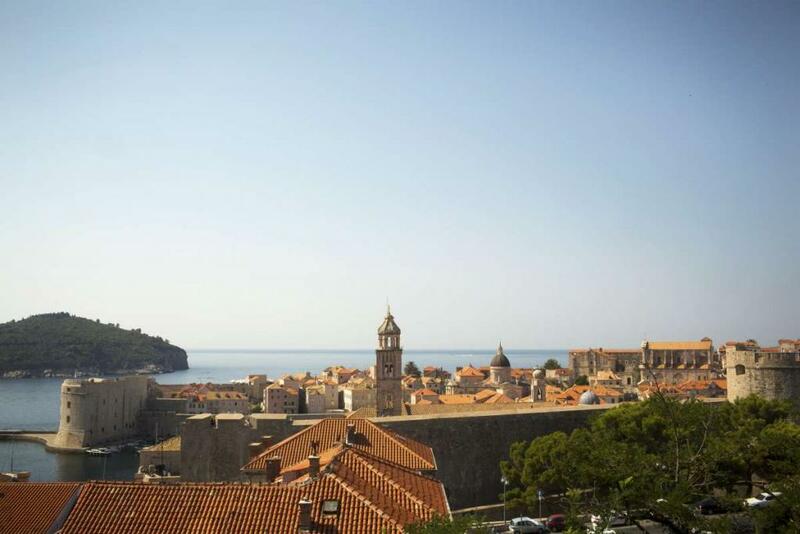 Not a lot of people can say they have spent the night in King's Landing and this trip gives you the opportunity to say that. If relaxing on a boat and island hopping in a beautiful country sounds nice to you, then go on this trip." "Love your daily updates and pictures!!! Carly is having an amazing time!! Thanks for everything."